Last night I was hired to bartend a surprise 30th birthday party at the Women’s Club of Hollywood on Labrea, just south of Franklin. 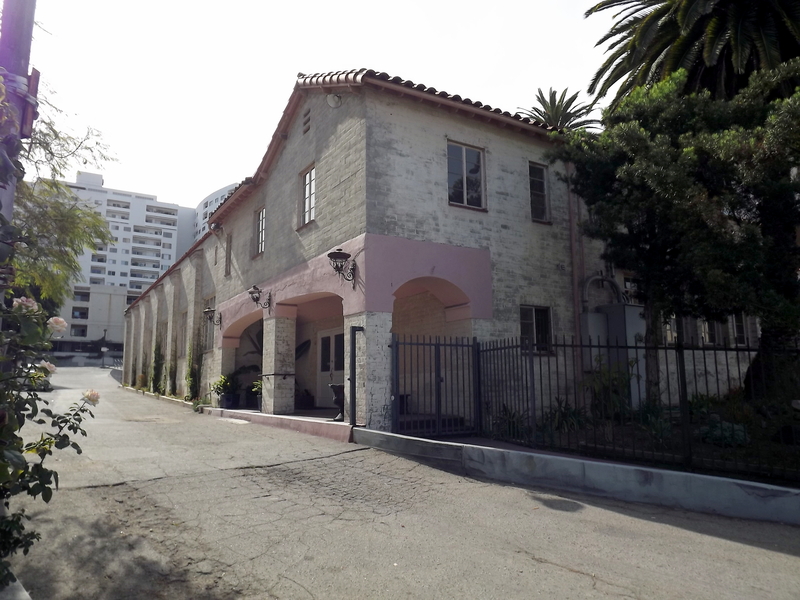 The Women’s Club of Hollywood is a historic building in Hollywood and has a rich history since 1913. Such Hollywood legends as Charlie Chaplin, Jean Harlow, and Joan Crawford were all connected to the club, and one of Charlie Chaplin’s grand pianos still sits in the building. 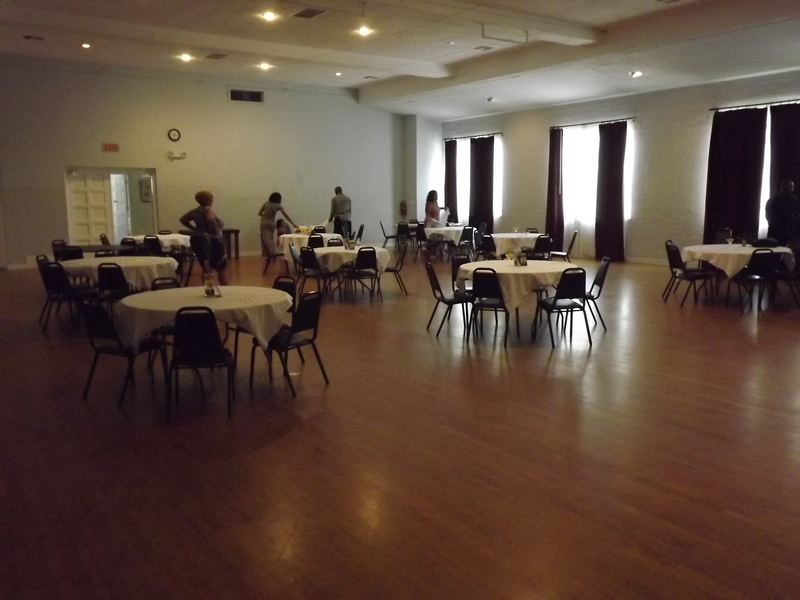 The club now rents the building out for events. 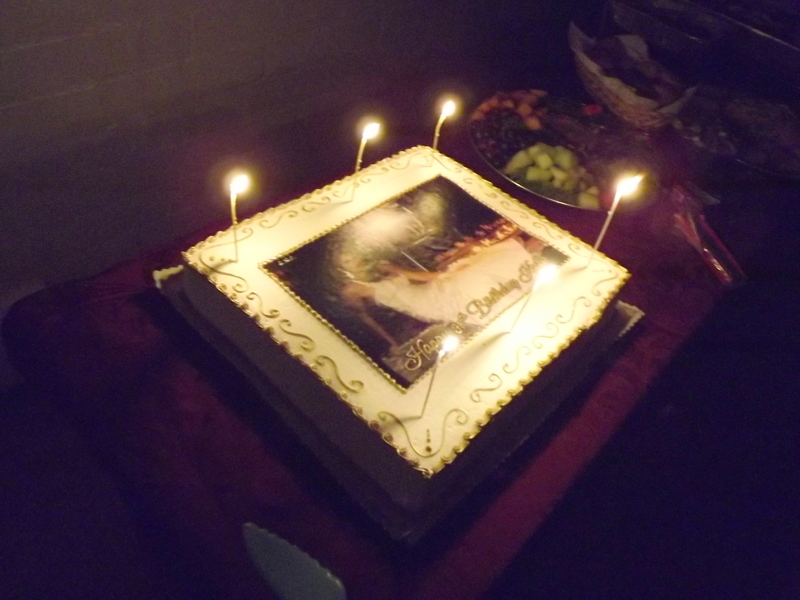 Last night’s occasion was the surprise birthday party. The guest of honor was arriving at LAX and had no idea of the party. Her family members, including her husband, in the from the DC area were busy decorating the place making it special for her. Although the party was scheduled for five pm, her flight was delayed and with traffic she didn’t arrive until almost 8pm. She was naturally very surprised to see all of her friends and family members there all dressed up for the occasion. was the DJ and he had some huge speakers that were capable of blasting the whole building down, and he says he has a whole bank of them if needed. After the group ate and gave some nice speeches honoring the birthday girl, the dance floor heated up. 70 people had RSVP’d and confirmed. Only about 35 showed up and the hosts were naturally upset. They had spent considerable money putting on this party. I felt bad for them. 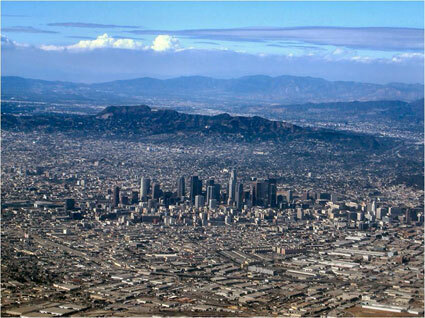 The truth is – it is hard to get people to drive across Los Angeles for any occasion, but why say you are going to go if you are not? The people that were there had a good time. This was the third party I had contracted to do for this date. The first party I received a party for was a Cinco De Mayo party in Sherman Oaks, and the host contacted me a week before and cancelled do to illness. Then I got a call out of the blue from a Google search to do a big party in Santa Monica. Their original bartender cancelled on them last minute and they wanted me to purchase all of the supplies. I was very excited to do the event and then they called me and cancelled. I was bummed, but then I got the Hollywood birthday party the day of. Everything worked out. Next weekend, I will bartend another surprise birthday party in Torrance. I have bartended for all around Los Angeles for all kinds of events – small private birthday parties, corporate office parties, weddings, and large scale fundraisers. Last weekend I worked for another event company at a Cal State Long Beach, fundraiser that had over eight hundred guests in attendance. There were eight bartenders working the event and I manned one of the VIP bars. Needless, to say – we were busy. I was facing a wall of people waiting for drinks from 5pm to 10 pm. Basically I had no break that entire time. This was good experience for me. I have done it before but it is always good to get thrown into the fire once in awhile because it prepares you for all kinds of situations that arise. Halfway through, I ran out limes and straws, I didn’t have enough wine bottles pre-opened, which slowed me down. I did the best I could and got through it, but I will definitely be better prepared next time. A good bartender anticipates problems before hand and takes extra precautions. 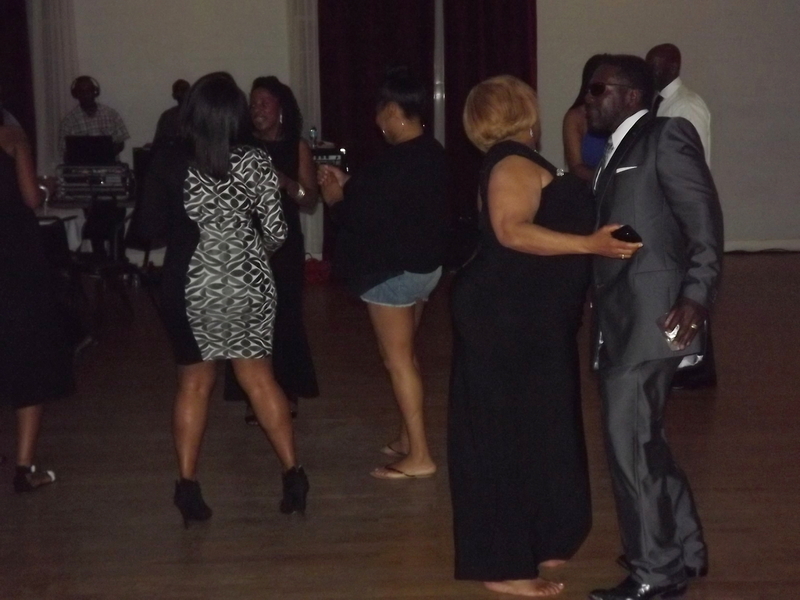 I probably served hundreds of drinks at the fundraiser – I think most of the people were happy. I went through a case of Absolut vodka and at least three cases of wine and a bunch of everything else. Spring is the season for many events – weddings, pool parties, concerts, and holiday parties. This Saturday night I will be working a private Cinco De Mayo party in Norwalk. Shaken Not Stirred is a Los Angeles bartending service and I travel all overLos Angeles,Orange, and Ventura counties doing gigs. I was offered a job in Palm Springs last week and was prepared to go, but the deal fell through. I’m sure the opportunity will come up again. I love bartending part time. I like making good drinks that people enjoy and I love going into all different kinds of situations and areas in Southern California for new experiences. I can honestly say I have not had a bad experience at one of these gigs yet. The secret I think is that I serve people the way I would like to be served. I am happy bartending on a back yard picnic table or at a fancy marble poolside bar beside a waterfall. Shaken Not Stirred serves private and corporate events from Burbank to Beverly Hills, from Ojai to the City of Orange.